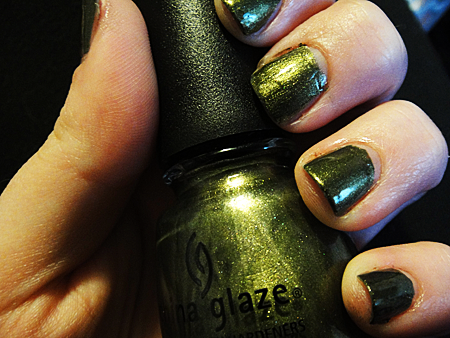 Is it weird that when I first saw the colors for China Glaze's Capital Colors collections, I bought the polish and then bought the books. Shouldn't have been the other way around? Haha. Either way, I'm so glad I bought both of them! Without further ado, I bring you part one of the Capital Colors swatches. 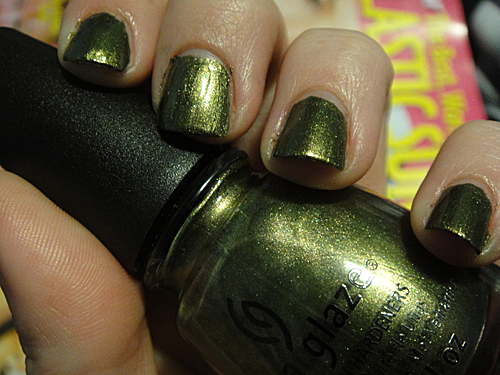 A forest-y olive green with gold shimmer imbedded into it. A two-coater with no top coat in these pictures. 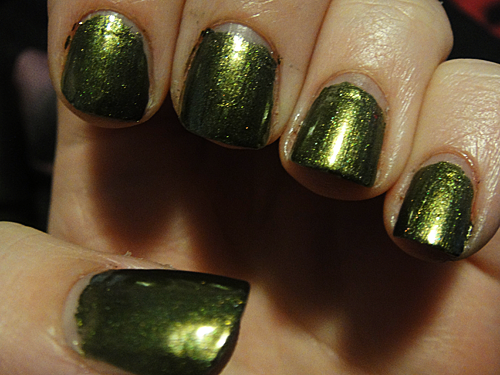 I'm so not a fan of greens and gah, I died with this one. How gorgeous is this!? 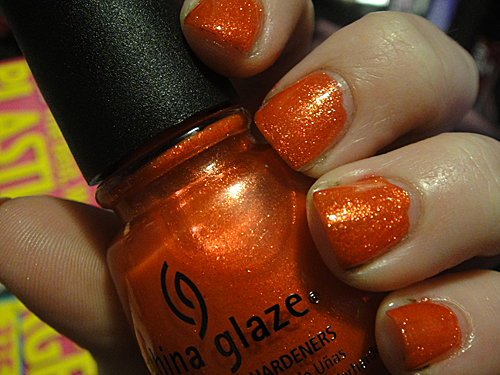 A clementine orange polish with orangy-gold shimmer. Talk about va-va-voom! When I pulled the brush out of the bottle, I was secretly disappointed. I definitely though it was going to be super sheer. I love it when I'm wrong! 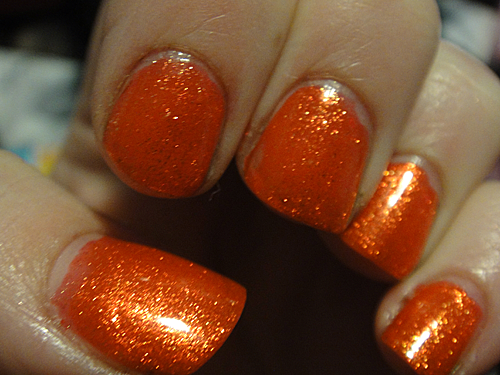 This baby required two coats and was good to go! 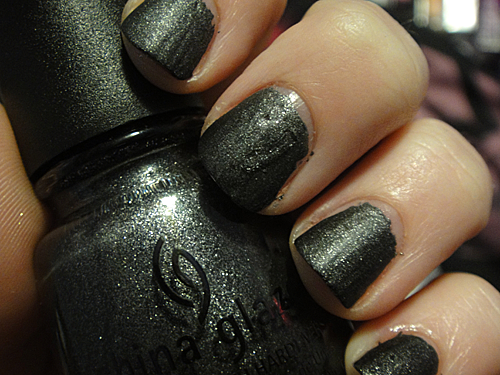 A charcoal black with silver shimmer matte finish. 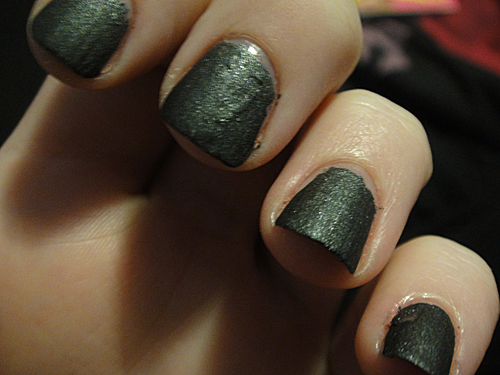 I think it's safe to say everyone loves a matte. 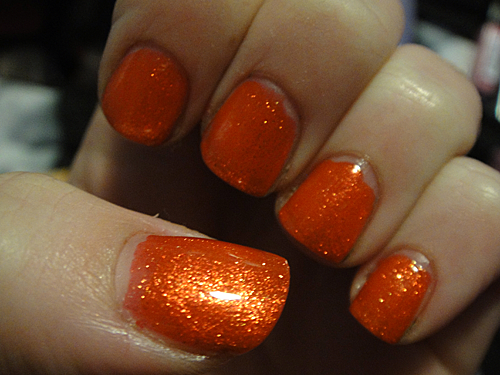 Although, the middle finger in these pictures looks a bit chunky, I swear this polish went on like a dream. 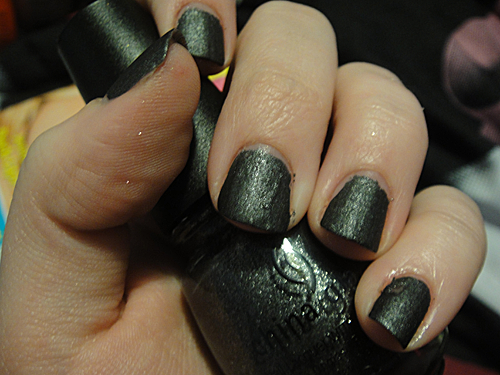 If you don't like matte, a simple top coat is an easy fix to make this thing sparkle like graphite. Lastly, not a swatch but a haul picture! 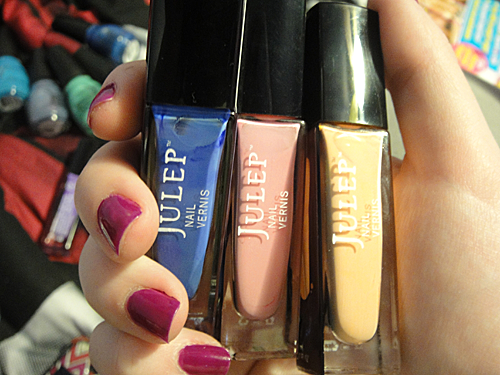 My three polishes from Julep came in! I'm not going to lie, I was disappointed when Julep e-mail me telling me Emanuelle was out of stock, but I went with my second choice Hayden! I've heard some rough reviews about Hayden but I'm crossing my fingers that it looks good!